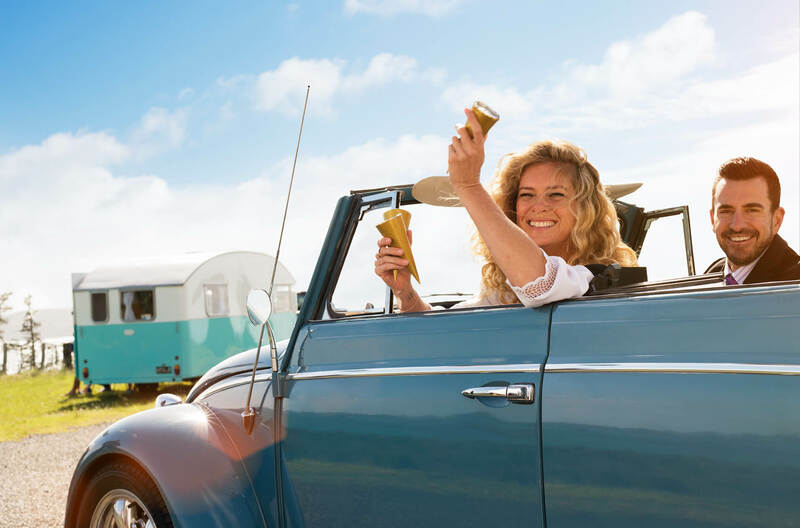 The Bay of Islands and Hokianga in Northland have just received a major boost to their destination marketing efforts with the latest Air New Zealand Safety Video termed “Summer of Safety” all filmed on location in their beautiful backyard. This video has turned a corner in the airlines safety video content published to date with a clear message promoting the beautiful region. Other regions in New Zealand will be chomping at the bit to have a turn, and rightly so, this latest installment showcases not only the scenery but also the people and culture of the area. Well done Air New Zealand, this is one of the best safety video’s yet and you’ve used this powerful marketing tool to showcase what we have to offer.